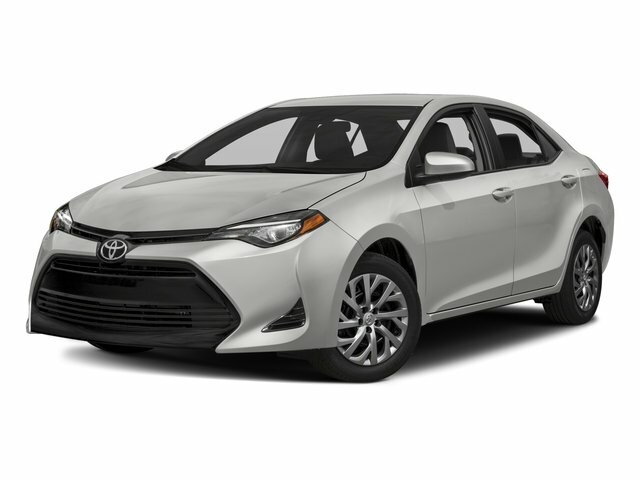 Description This 2018 Toyota Corolla L is offered to you for sale by Middletown Toyota. Drive home in your new pre-owned vehicle with the knowledge you're fully backed by the CARFAX Buyback Guarantee. The greater your fuel-efficiency, the less your carbon footprint. And with exceptional MPGs, this Toyota Corolla treads ever so lightly on Mother Earth. This is the one. Just what you've been looking for. Surprising quality accompanied by a high level of performance...this White on TAN Toyota Corolla L could end up being the perfect match for you.